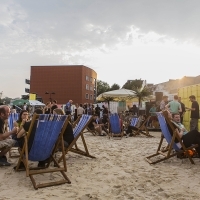 Camden Beach returns for 2016 from Friday 29 July. 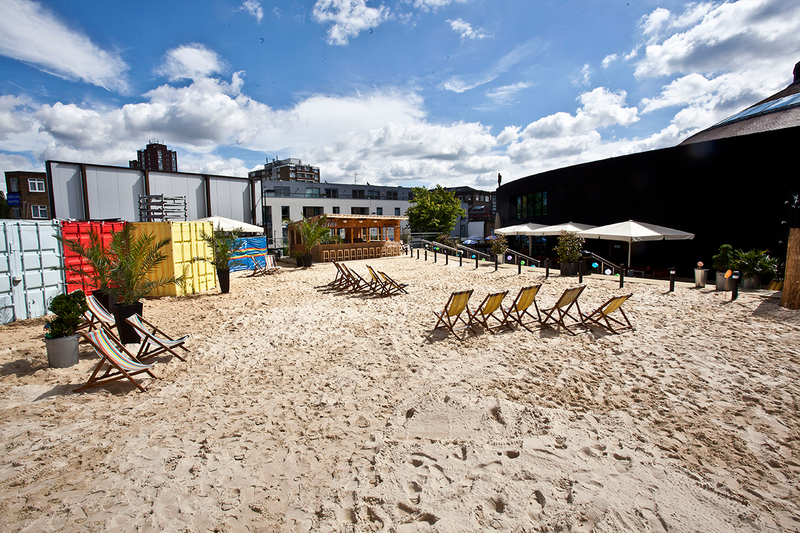 Summer is just around the corner which only mean one thing; the return of Camden Beach at the Roundhouse. 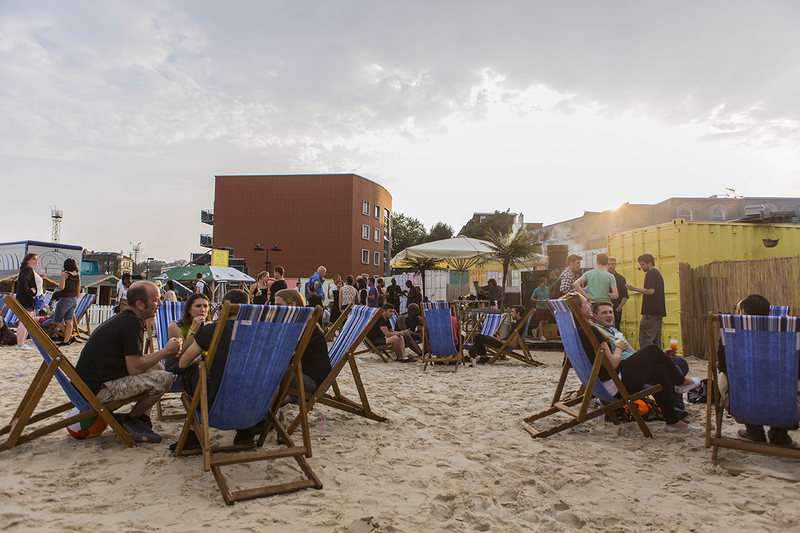 This summer we’ll once again be filling our sun-drenched terrace with 150 tonnes of the finest sand, tasty pop-up restaurants, more bars than you can shake a spade at, deckchairs, beach huts, ping pong, rooftop gardens and so much more. 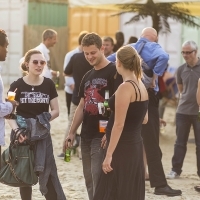 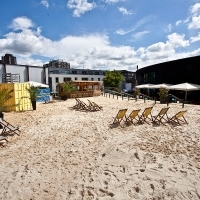 This urban beach has all your summer needs sorted! 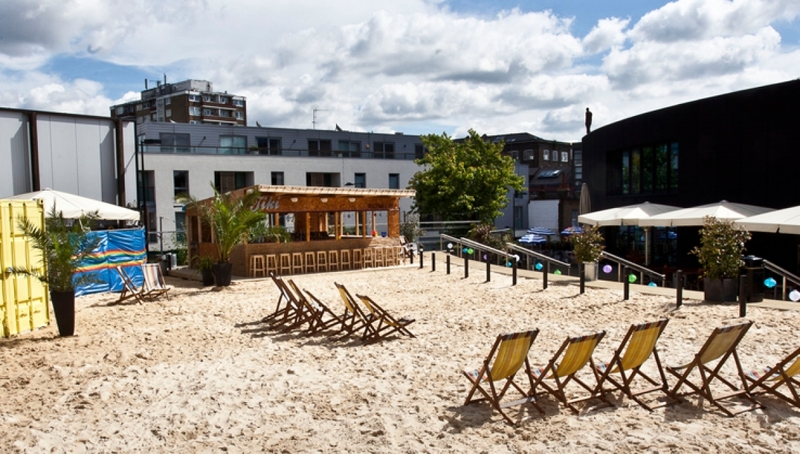 Treat yourself to the full seaside experience at our tasty pop-up fish and chip shop on Camden Beach! 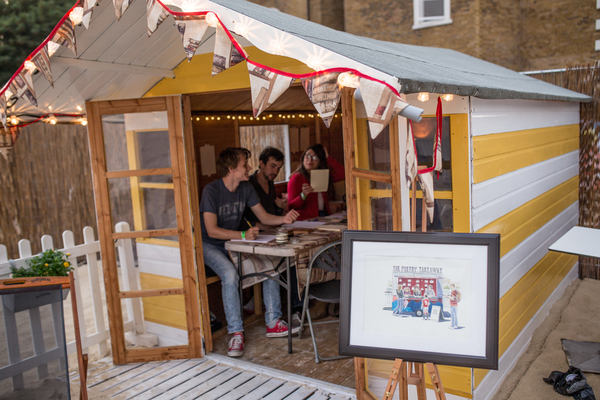 Step inside to discover wooden walls adorned with seaside paraphernalia, nautical regalia and a menu complete with all your fishy favourites! 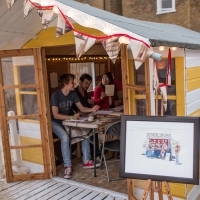 Stolichnaya Premium Vodka will be taking up residence on the Beach in their bespoke Stoli Lemonade Van. 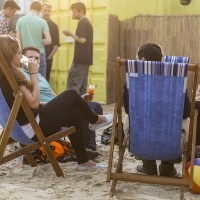 Enjoy a great selection of ice-cold Stoli Lemonades including their key drink of the summer The Stoli Mint Lemonade; plus don’t miss your chance to try the ultimate summer refreshment from London’s leading gelataria, Gelupo, THE Stoli Lemonade sorbet. 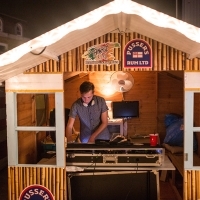 Enjoy a Pusser’s cocktail in the decidedly functional environment of our rum shack! 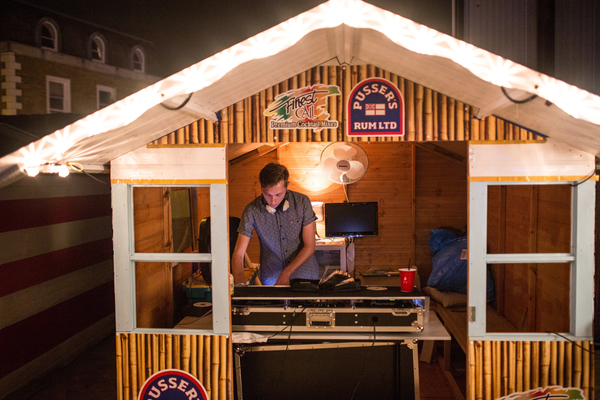 Other rum shacks ain’t apache on this one. 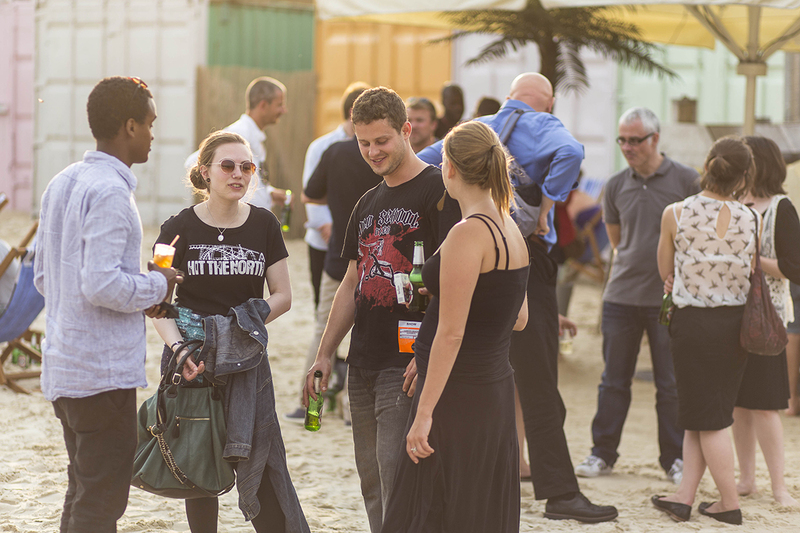 Our shipping container watering hole, Pork, this year will be transformed into a craft ale and cider bar serving up some of the best sausages in town. 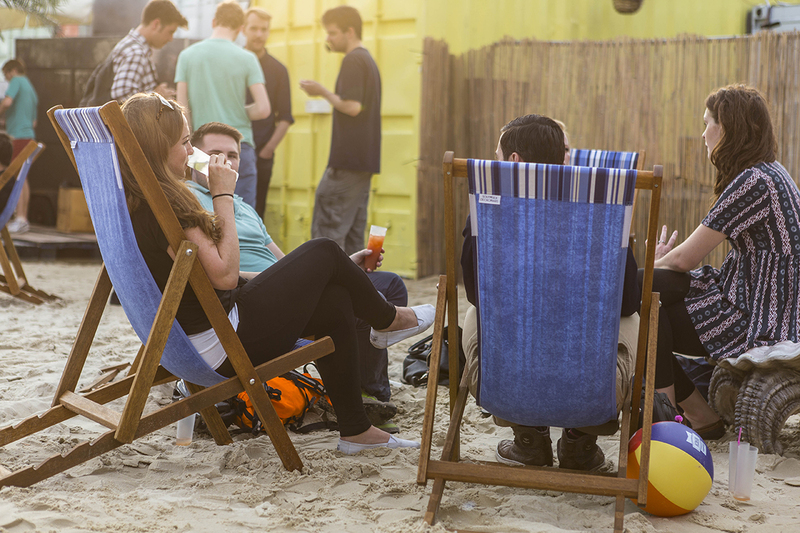 Download the free Roundhouse Drinks and Snacks app to get your drinks delivered directly to your beach hut or your numbered sombrero on Camden Beach presented by Stoli.